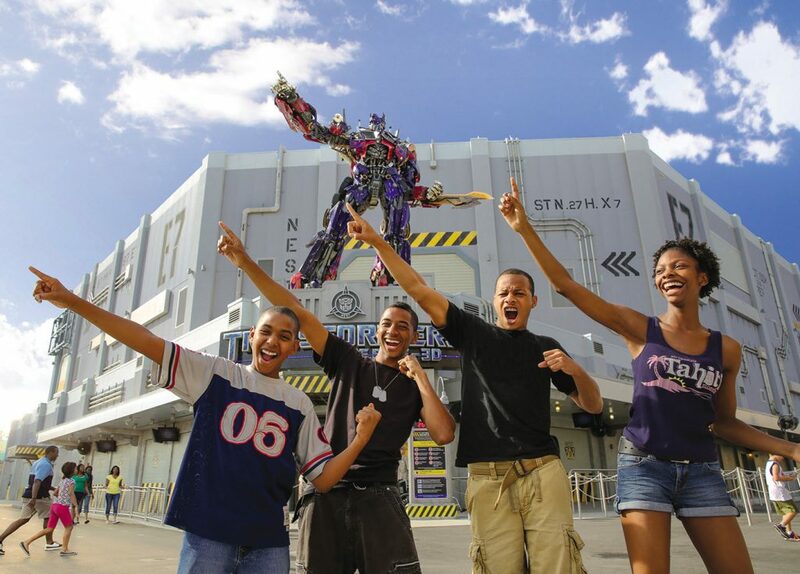 Take your vacation to the next level at Universal Orlando Resort™. Three amazing theme parks, including an incredible new water theme park, provide days of thrills and adventure beyond your imagination. It’s the only place where you can experience the magic and excitement of The Wizarding World of Harry Potter™ at two parks, connected by the Hogwarts™ Express which you can ride* with a Park-to-Park admission ticket. Breathtaking on-site hotels put you right in the middle of it all. 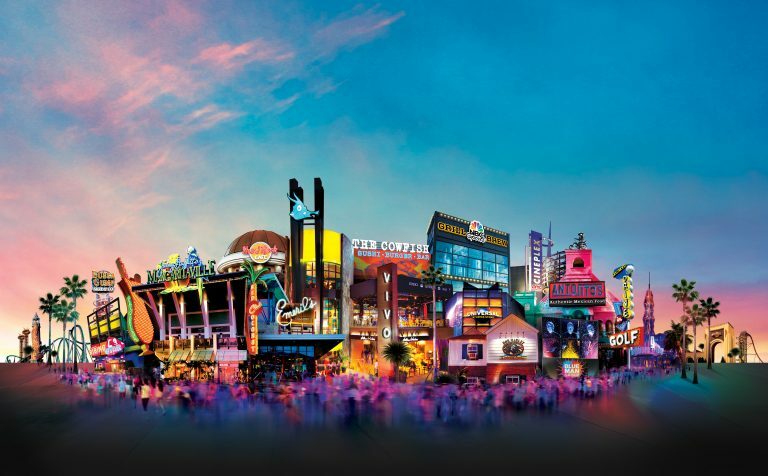 Plus, Universal CityWalk™ offers a dazzling variety of dining and entertainment options from early in the morning until the wee hours of the evening. It’s days and nights of endless fun for every member of the family. Vacation beyond anything you’ve experienced before at Universal Orlando Resort™. 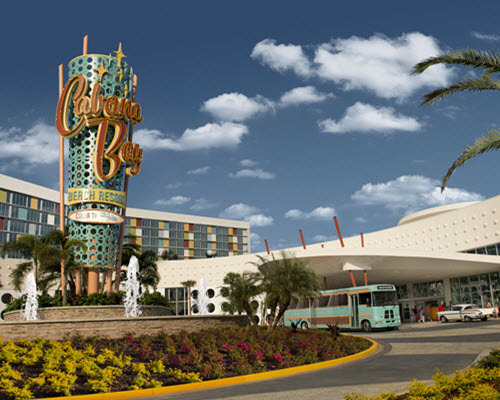 Contact our friends at Destinations in Florida to book your tickets or package today! Call 877-918-8941 or click here. Be sure you tell them you found them on Wizarding World Park. Enjoy the thrills and relaxation of a tropical paradise like no other. 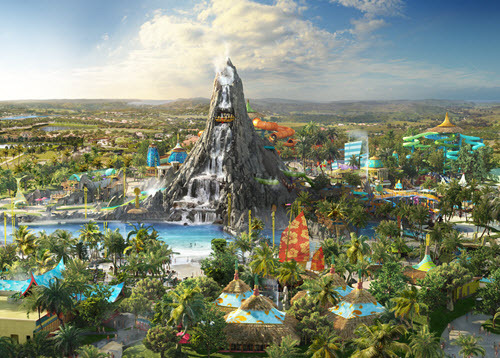 At the all-new Universal’s Volcano Bay™ water theme park, opening in 2017, you’ll find an oasis of excitement along with laid back luxuries creating an entirely new vacation experience. *Additional restrictions apply. TRANSFORMERS and its logo and all related characters are trademarks of Hasbro and are used with permission. © 2016 Hasbro. All Rights Reserved. © 2016 DreamWorks LLC and Paramount Pictures Corporation. All Rights Reserved. © © 2016 MARVEL. Jurassic Park TM Universal Studios/Amblin. © 2016 BMP. Universal elements and all related indicia TM & © 2016 Universal Studios. All rights reserved.